Opened in January 1987, The Blind Place has been providing complete window coverings for homes across Central Mississippi. Our knowledge of products and expertise in installation is unmatched. Locally owned and operated by the Wilkerson family, our company strives to make every job one that our customer will be proud of. Our committment to providing the best products and service at the best price is what has allowed us to be in business for the past 30 years. We take pride in offering the best solution to the custom window covering needs of homeowners and business owners in the Central Mississippi area. We also take pride in providing custom window treatments that are manufactured in America. 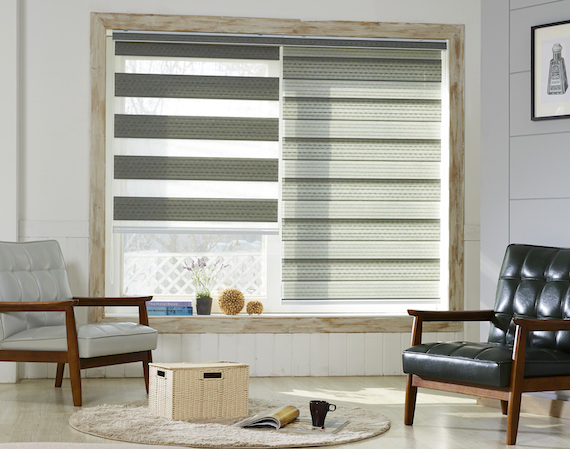 Our full range of blinds, shutters, and shades are 100% manufactured in America - providing our customers with a high quality product from a reputable manufacturer.